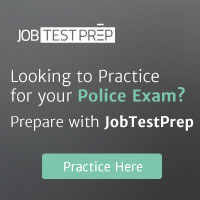 Most police departments and agencies have a website listing information about their department. As you visit their sites look for the links to their recruitment or careers page. Here you will find current information on their hiring process which may include their next testing dates and where to send your application. Some departments may allow you to apply online while others will provide you the opportunity to print an application form.